We had to produce a motion themed shot as part of my college course. 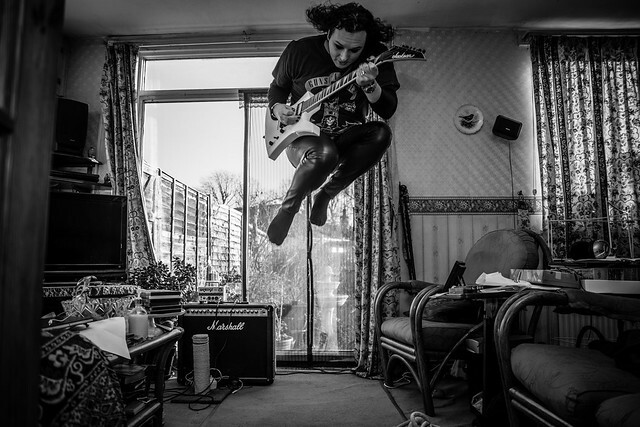 My shot is an environmental portrait of a ‘livingroom rockstar’Let me know what you think! Thanks to my friend Lee and his impressive jumping skills! This entry was posted in Uncategorized and tagged environmental portrait, gitar, jump, motion, music, nikon d7100, photography. Bookmark the permalink.